PREMIUM 24 hour** ZXW renewal! ZXW is an indispensable tool when it comes to iPhone and iPad logic board repair, so don't let an expired license cause you any downtime! Our premium ZXW subscription renewal service will get your existing dongle back up and running within 24 hours** at a lower cost than a new dongle! 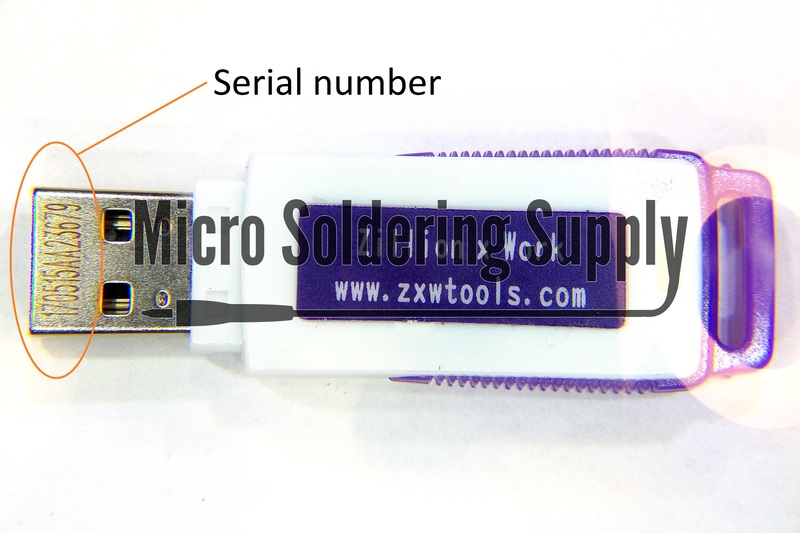 Simply input the serial number engraved on the tip of your ZXW USB dongle into the form to the right (or below if you are on mobile) and we will notify you once your subscription has been renewed. 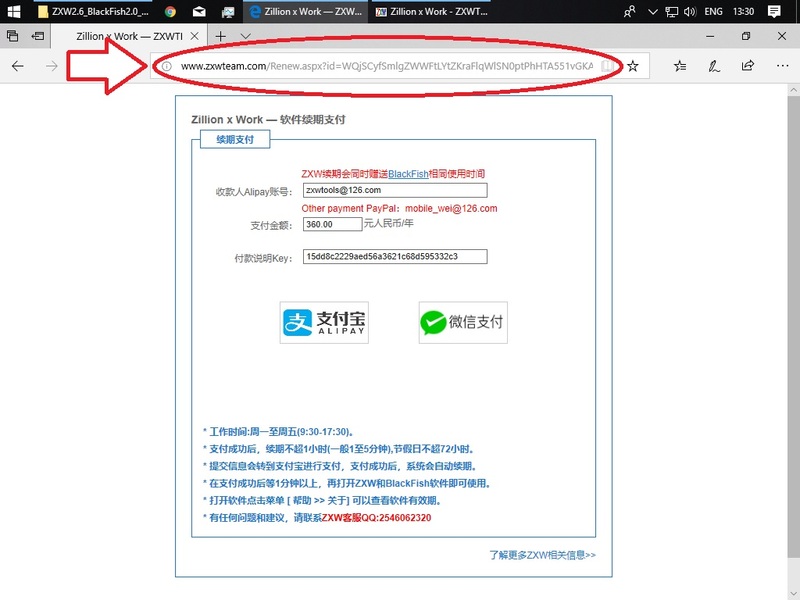 For faster service, provide your dongle renewal URL which can be found by clicking "Renewal Payment" and going to the ZXW web page in your browser. 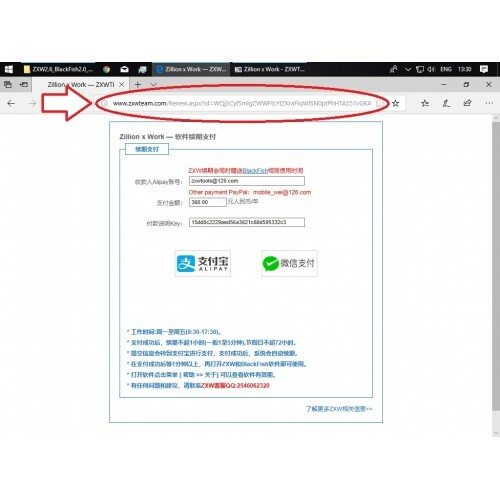 The URL will be the link to that page (ex. http://www.zxwteam.com/Renew.aspx?id=foobar...). "Where can I find my serial number?" "Where do I find the URL?" "How will I know when it is done and ready to use?" We renew subscriptions within 24 hours as long as your serial number is in good standing and your order is received between 12am EST Monday and 12am EST Friday. If your order is received within our processing period, we will contact you via email within 24 hours as well as update your order status with either a renewal completion notice or a request for further information to renew your subscription. "I made a mistake and submitted the wrong serial number! Is there a way to change it?" If your order is still in the processing stage, we may be able to change it. Please contact us with your order information ASAP. If your order has reached the completion stage, it usually impossible or extremely difficult for us to reverse the process. In any case, contact us and we will see if there are any available options to renew your subscription. "I received an email saying my subscription has been renewed, but I still cannot open any schematics or board views in the ZXW software!" Uh oh! Don't panic, we are here to help you! 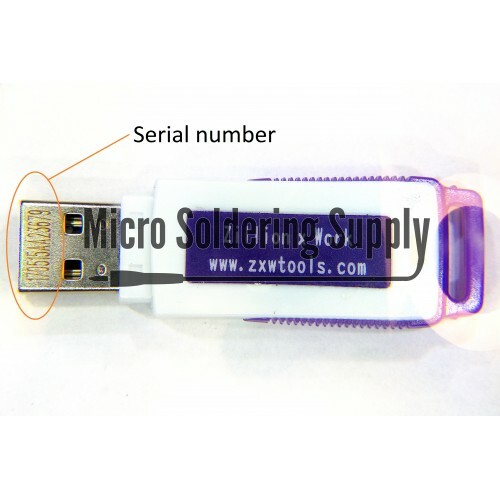 Double check that the serial number you submitted on your order page matches the serial number on your USB dongle. 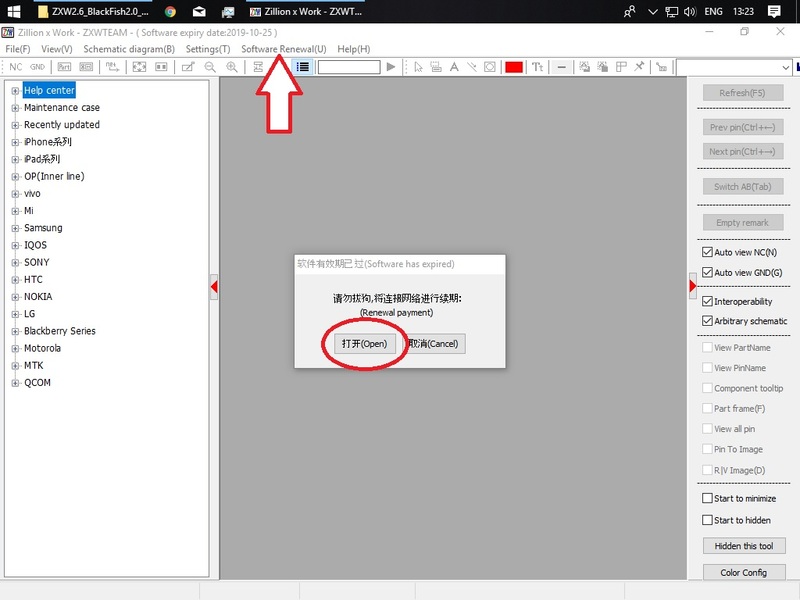 Disable your antivirus and download the latest version of the ZXW software onto a different computer. See our page on troubleshooting frequent ZXW errors. It is very common for users to accidentally mistaken the software update box for the subscription expired box and simply just need to download and install the latest version of the software. 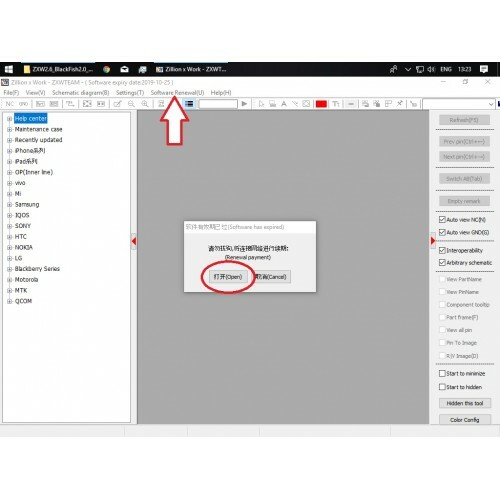 If you are still unable to open any schematics or board views in the ZXW software, please send us a message with a screenshot of the error and your order information. **Note: 24 hour renewal only available 12am EST Monday to 12am EST Saturday. Non-working hours may require longer turnaround due to limited renewal server access. Not required. See description for instructions. ZXW tool USB dongle + SUBSCRIPTION BONUS! For a limited time purchase your ZXW tool and receive a 15% discount when renewing your subscription.. PREMIUM 24 hour** ZXW renewal!ZXW is an indispensable tool when it comes to iPhone and iPad log..